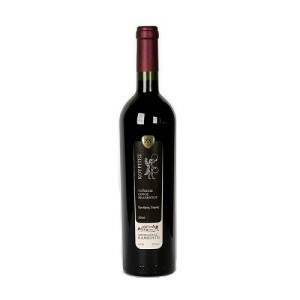 Produced from Xinomavro, Merlot and Cabernet Sauvignon with a deep purple color, aromas of forest fruit and spices, rich velvety taste and aftertaste lasting for an unforgettable experience. It comes from the variety Chardonnay. Our identified in a white wine from the glamorous Golden yellow color. Fruity, elegant and fresh in taste with a long aftertaste.